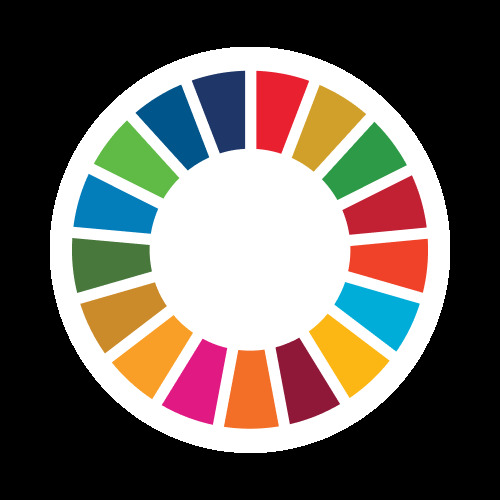 This Sustaibale_Education is a Promotional Event on the occasion of Celebration of Day of SDGs. A Facebook Page is going to be avaiable. Interested can join the forum on that day. Uyirmei Foundation is an NGO registered under Trust Act with Reg. No . 17/2015 aims at providing training, awareness to students and help govt schools to ensure sustained education through encouragement, expert lectures, infrastructure upgradation, dissimination of Technology based Learning/Teaching for Quality Education etc. Completed 3 Years of service, Open to accept new roles to promote Quality Education.